When an Auto Accident is covered by workers' comp in NC. When an Auto Accident is covered by workers' comp in NC. 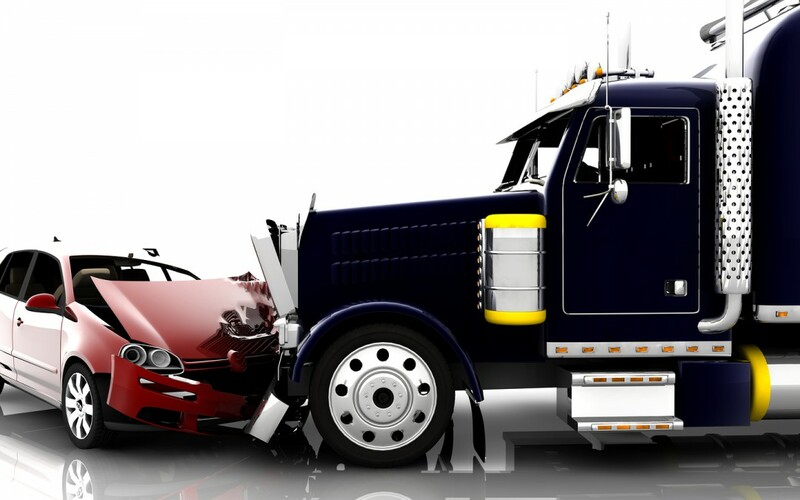 Were you in an Automobile Accident while on the Job in NC? An automobile accident on the job may be covered by workers’ compensation in North Carolina. This article gives a brief summary of the general rules and exceptions regarding whether an auto accident is covered by workers’ comp in NC. If you are involved in a Car Accident while going to or returning from work, those injuries are generally not covered by the NC Workers’ (workmens’) Comp Act. The dangers presented by operating a motor vehicle while traveling to and from work are common to the general public and not a peculiar risk to a duty of employment. However, there are exceptions to the coming and going rule in NC workers’ comp. If the employer agrees to provide the employee transportation to and from work then an accident going to or from work will usually be covered under NC workers’ comp. This applies when: 1) the employer arranges for transportation, such as in a company van, 2) the employer provides the employee a vehicle to use to go to and from work; 3) an employer reimburses the employee for gas and mileage. If transportation to and from work is provided to an employee out of the employer’s goodwill, and is not required as part of the employment, workers’ comp laws may not cover injuries an employee suffers in a car accident. An employee who is injured in Automobile Accident on the job in NC may be covered under NC workers’ comp laws if he or she is injured while performing an errand or duty beyond the normal requirements of his job. The errand rule only applies if the employee was acting in a way that benefits his employer. When an employee is engaged in a special errand for an employer, the “coming and going” rule does not apply. If on a special errand, any injury that occurs during its course is covered by the NC Workers’ Compensation Act. For example, an employee who is on the way to work but stops at the bank to make a deposit may be covered by workers’ comp in NC if he or she is in an auto accident. When travel is at least partly to benefit the employer an accident may be covered by workers’ comp in NC even if the travel also served a personal purpose. For example an employee who is sent to the bank by his or her employer and while there the employee cashed his own check will likely be covered by workers’ comp for injuries that occur between the place of employment and the bank. An employee who left his or her workplace for the sole purpose of going to the bank to cash a personal check would not be covered if he or she got injured in a car accident. When an employee is required to travel as a part of his or her job then car accident injuries are usually covered under workers’ comp law and are not subject to the “coming and going” rule. An employee who must travel away from his or her workplace as part of his employment is continuously within the course of his employment during his or her travel. However an employee whose job requires travel who steps away from employment by taking a distinct departure on a personal errand may not be covered. Once an employee returns from a deviation to travels related to employment, any injury from a car accident would again be covered by the North Carolina Workers’ Compensation Act. 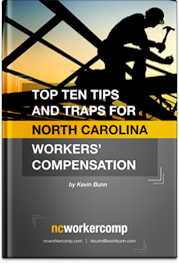 If you have questions about whether your auto accident is covered by workers’ comp in NC please call or email for your free consultation with board certified NC workers’ comp lawyer Kevin Bunn.